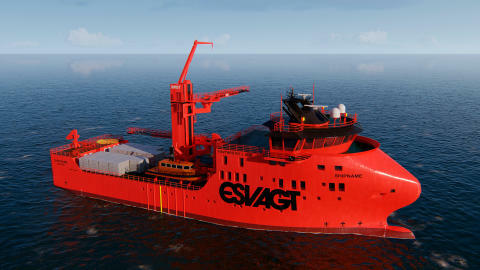 ESVAGT to provide two Service Operation Vessels, in the new 831L design for MHI Vestas. The Dutch wind farm Borssele III-IV, located 31 km from the Netherlands’ southwest coast, will be 730 MW, covering an area of 122 km2. The British wind farm Triton Knoll, placed 33 km from the British east coast and covering 146 km2, will be 860 MW. Moray East is located 22 km from the British coast and covers 295 km2. All farms will be equipped with MHI Vestas’ 9.5 MW turbine and will produce enough energy to power 1.8 million households annually. 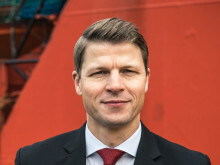 Come meet ESVAGT and hear more news from the company at WindEnergy Hamburg from September 25th to 28th. ESVAGT will be present in Hall B4, booth 401.